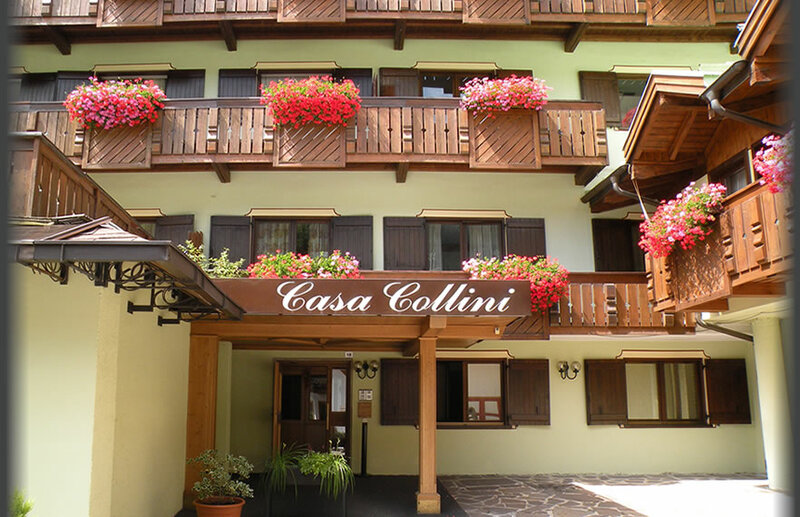 We offer you the most enjoyable holiday in Madonna di Campiglio, in a location encircled by the most pleasant facilities. Winter holiday week, summer holidays, wonderful skiing, wonderful mountain hikes, among the beauties of nature, of the mountain scenery and of history of the Italian National Park of Adamello Brenta, an "humanity heritage" recognized by UNESCO: they will be unforgettable holidays and experiences. Costs and offers are absolutely interesting. The hospitality is the result of a very long tradition. Have a look at the web site and discover the wide selection!